It appears that house Iwata is trying to make these cruisers a bit more appealing to the new generations of riders. 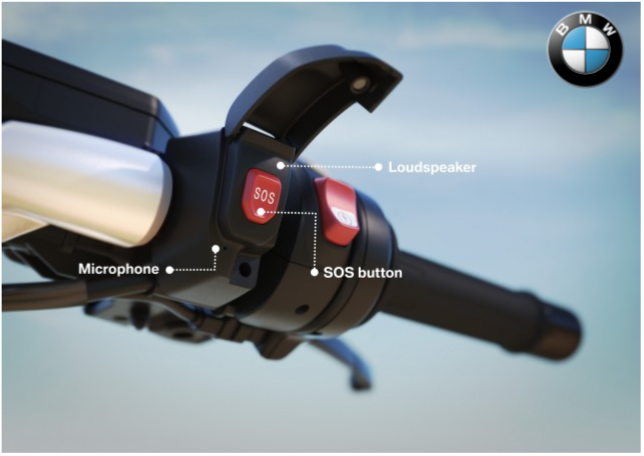 The system is essentially the same as the Intelligent Emergency Call button the automaker has offered in Europe on its cars for more than 15 years. 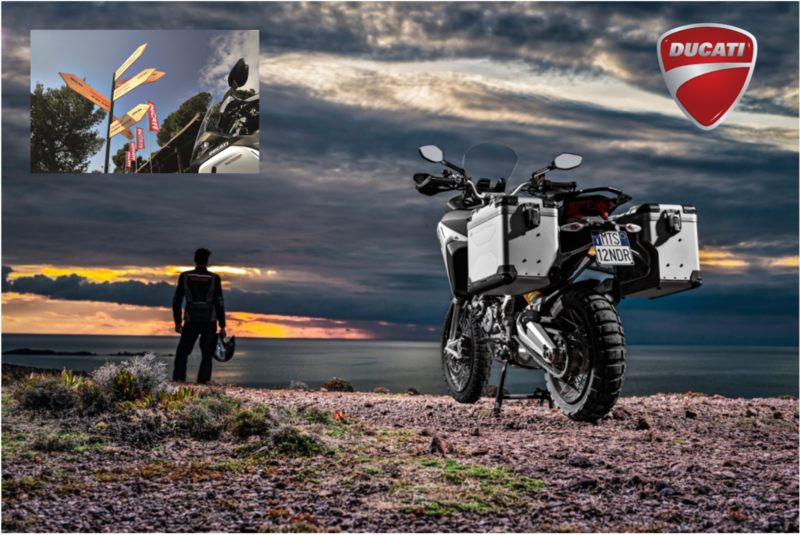 Exactly nine decades after its founding, Ducati will send seven bold globetrotters and their all-new Multistrada 1200 Enduro on a round-the-world trip to mark the anniversary. 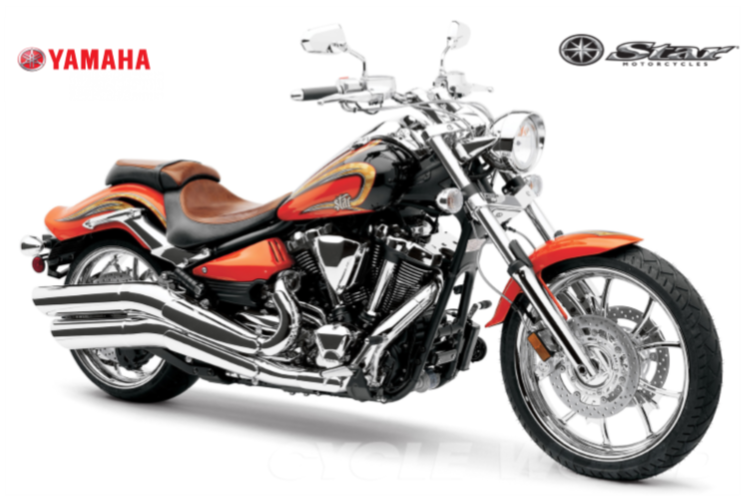 Bikes4Sa.co.za offers a wide variety of motorcycles brands for i.e. Kawasaki bikes , Yamaha scooters , Suzuki motorbikes, Harley Davidson fat boys, Ducati sports bikes, Honda Road Bikes, BMW's, Jon way motorcycles and Big Boy too. The cheapest second hand motorbikes in South Africa are available on our listing. From Off-road bikes for sale to z1000,660 tenere,fat-boys and 125cc used road bikes for sale, we have got ! Gauteng - Johannesburg, Pretoria, Vereeninging, East Rand, Centurion, Midrand , Randburg, Sandton, Bryanston, Fourways, Soweto, Alexandra, Lenasia, Roodepoort, Mshongo, Benoni , Germiston, Boksburg, Kempton Park, Edenvale, Daveyton, Duduza, Isando, Kwathema, Katlehong, Nigel, Thembisa, Tsakane, Voslorus, Springs, Brakpan, Atteridgeville, Ga-Rankuwa, Mamelodi, Mabopane, Boipatong, Boipatong, Sharpeville, Vanderbijlpark, Meyerton, Heidelberg, Bronkhorstspruit and Carletonville. Northern Cape - Kuruman , Upington, Kimberly, De aar, Kakamas, Springbok, Modder River, Barkly West, Grigua's Town and Douglas. North West - Mabopane, Hekpoort, Hartbeespoort, Magaliesburg, Rustenburg, Marikana, Zeerust, Ventersdorp and Potchefstroom. 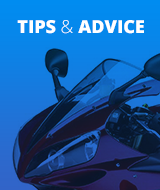 We provide a user-friendly, online destination for anyone who is buying or selling Used Bikes, Scooters and ATV's. Listings from a variety of Bike Dealers are placed alongside private-party listings from across South Africa. The result is a one-stop online selection of pre-owned Bikes, second hand bikes for sale, used motorcycles, Scooters, super-bikes and ATV's. 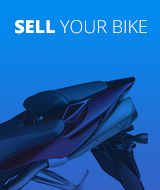 Sellers can post listings simply and cost-effectively and buyers can easily enter their criteria, search listings of second hand bikes for sale, used motorcycles and stay informed of items that meet their needs. 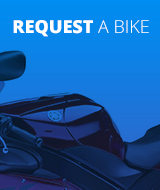 Bikes4SA offers a distinctly specialized service that features a comprehensive second hand bikes for sale, Scooters and ATV's in a visually-striking format with easy-to-navigate online forum. Bikes4SA's website has been designed from a Bike Industry perspective allowing first time visitors to the site quickly and easy access using graphic images to find the right Bike, Scooter or ATV information.